"We have built a car that we, as car enthusiasts, want to drive," says Christian Dahl, Managing Director of Polestar. 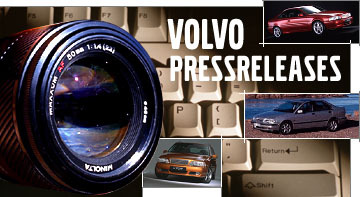 "This is a driver's car, bringing out the very best of the already competent Volvo S60 chassis with our experience and technology from motorsport. "We received a fantastic response to our Volvo C30 and S60 Polestar concept cars, so we are very happy to now introduce our first production car to the Australian market. 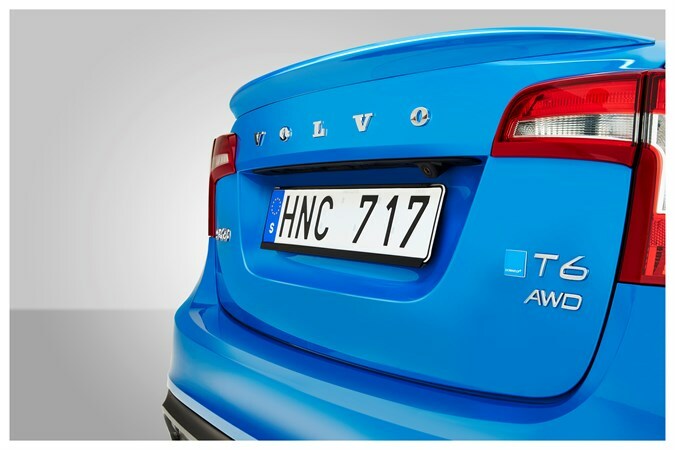 This is an important step forward for Polestar, one that promises an exciting future." A limited production run has been developed exclusively for the Australian market as a pilot project, with the first cars being delivered to customers in late June 2013. 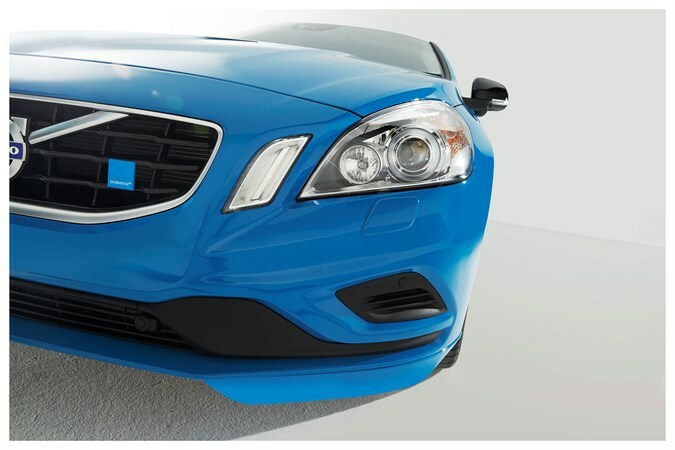 Introduction of the Volvo S60 Polestar to further markets is under investigation pending the response of the Australian introduction. "The Australian market for performance cars is, and has always been, strong," says Matt Braid, Managing Director of Volvo Cars Australia. 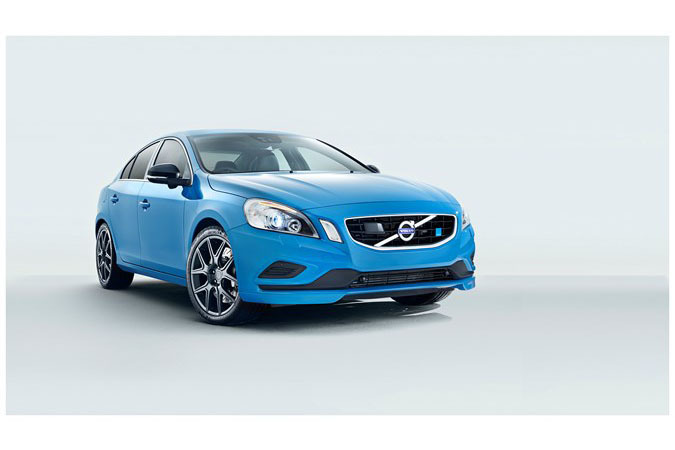 "We are delighted to be able to offer our customers the Volvo S60 Polestar, a car more than capable of getting into the thick of the action in this competitive segment of the market. "The work done by Polestar on the S60 is impressive to say the least - they have transformed the already fun to drive Volvo S60 into a great handling driver's car." 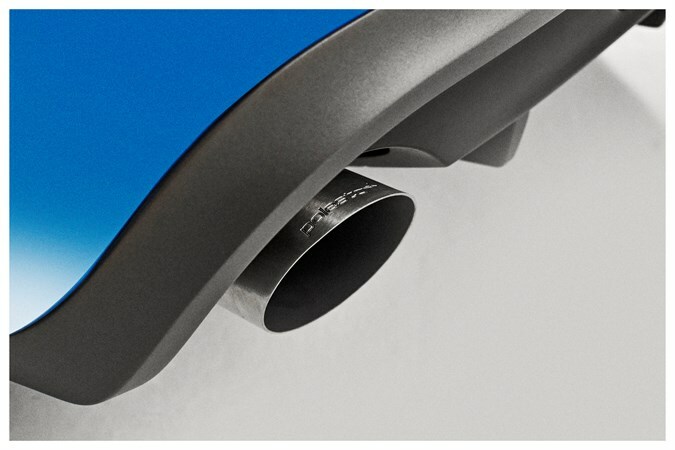 Key to the development of the Volvo S60 Polestar was the extensive work done on the chassis over thousands of test kilometers in Europe - from the fast autobahns in Germany to the twisty roads of southern Spain, and the freezing cold of northern Sweden. Volvo Polestar Racing driver Robert Dahlgren, a 33-year-old Swede with 10 years as a Volvo factory racing driver under his belt, has been an integral part of the development work. "The Volvo S60 Polestar is a car that we are truly proud of, our first step to a production car available to the customers," said Robert Dahlgren, Volvo Polestar Racing driver. "We have taken the best bits of the standard S60 T6 and our S60 Polestar Concept Car, creating a vehicle that puts a smile on your face when you drive it over your favourite twisty road. At the same time, it is more than capable of everyday driving, too. "This is, in my eyes, a very good combination of the Volvo and Polestar core values: safety and performance." 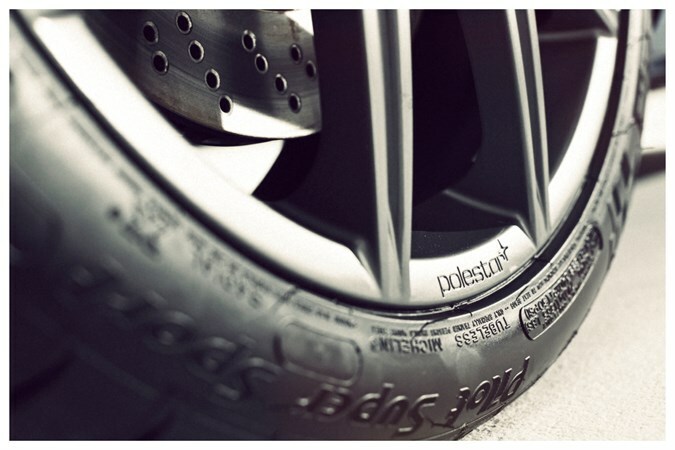 Just as important as the men and women from Polestar who developed the car is the technology underneath it. 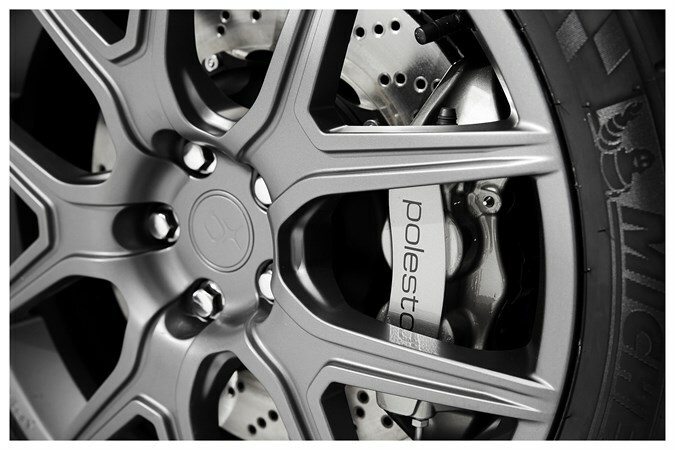 The Volvo S60 Polestar shares technology from the Polestar racing cars, like dampers from Öhlins, high capacity brakes, and the extensively developed, highly-tuned chassis. A new aerodynamic package has also been developed, including a front splitter, rear wing and diffuser - all having been tweaked and modified in the Volvo Car Group wind tunnel in collaboration with the Volvo Research and Development team. The six-cylinder turbo-charged Volvo T6 engine has been optimised by Polestar with a bigger turbo, new intercooler, revised engine mapping and racing exhaust to produce 350bhp or 257kW and 500+Nm. 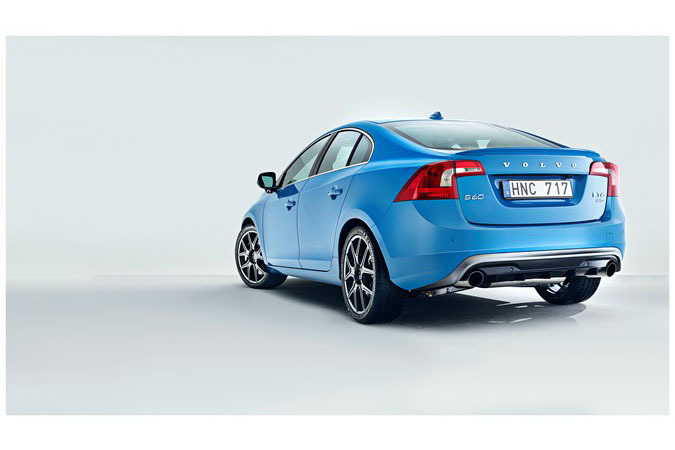 The S60 Polestar accelerates from 0-100km/h in just 4.9 seconds, via a Polestar-tuned six-speed automatic gearbox - which also features a launch control system - and a Polestar-tuned Haldex 4WD system. The car is governed to a top speed of 250km/h.